Austin Zeiderman is an interdisciplinary scholar who specializes in the cultural and political dimensions of cities and urban life, with a specific focus on Latin America. He holds a PhD in Anthropology from Stanford University as well as a Master of Environmental Science degree from Yale University and a bachelor’s degree in Economics from Colgate University. Austin’s research adopts an ethnographic and historical approach to contemporary forms of urbanism. He is particularly interested in how cities are planned, built, governed and inhabited in anticipation of uncertain futures. His forthcoming book, Endangered City: The Politics of Security and Risk in Bogotá (Duke UP), focuses on the government of environmental hazard in the self-built settlements of the urban periphery. Austin is also beginning a new research project on rapid urban transformations associated with port expansion in the city of Buenaventura on Colombia’s Pacific coast. Aspects of Austin’s research have appeared in a range of venues, such as Environment and Planning A, Public Culture, American Ethnologist, openDemocracy, and the Guardian. 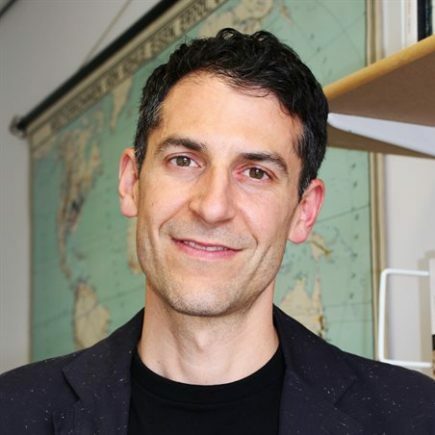 He has received fellowships and awards from the Fulbright Program, the Wenner-Gren Foundation, the National Science Foundation, and the Mellon Foundation. From 2012 to 2014, Austin coordinated the Urban Uncertainty project at LSE Cities, where he remains a Research Associate. Raised in Philadelphia, he has previously worked on urban and environmental issues in Baltimore and San Francisco.